The MS112 desktop boom mic stand from Proline safely and securely maintains the position you set for your microphone so you can capture the perfect sound. 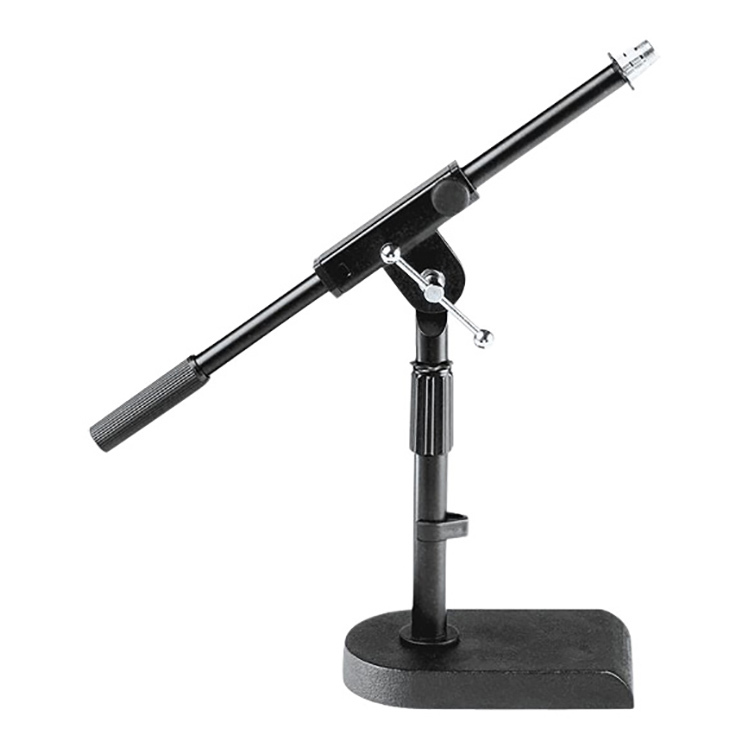 The low-profile boom stand is perfect for micing kick drums, amplifiers, etc. It features die-cast metal clutches and a heavy-duty die-cast base. 1″-9″ telescoping boom. 12″-17″ adjustable height.